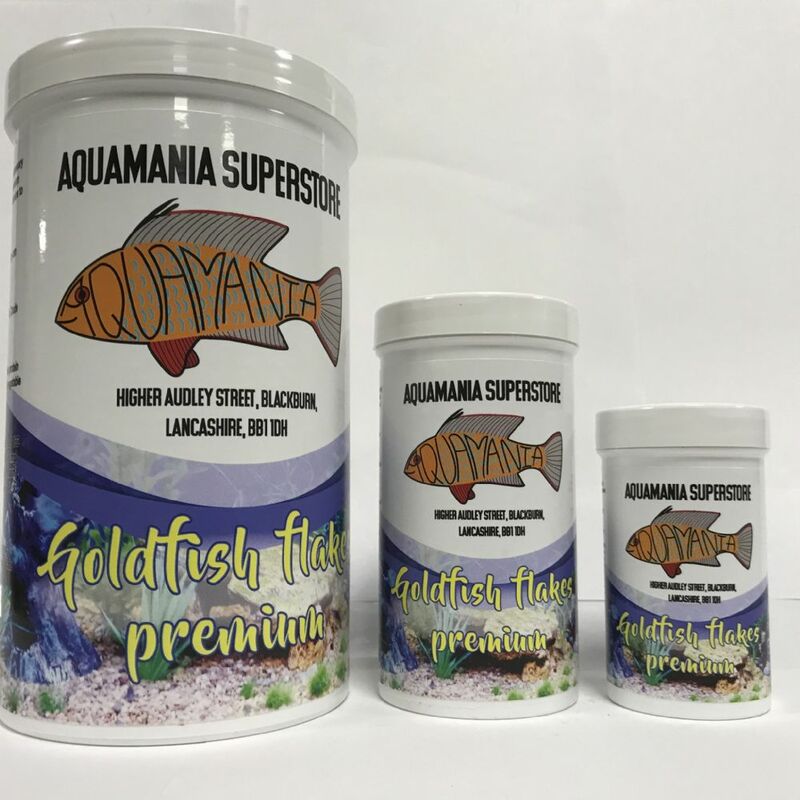 A complete food for all coldwater fish. Contains necessary ingredients to keep coldwater fish healthy. The premium variety contains an extra blend of ingredients and vitamins to boost colour.